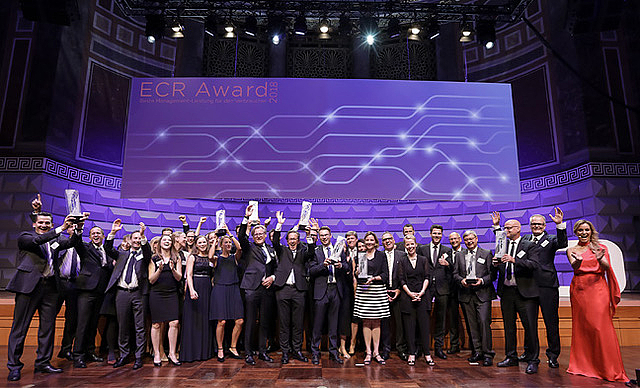 Tim held the keynote at this year's ECR Awards hosted by the global product standards (barcode) organization GS1. The ECR Awards dinner gala, hosted by standards provider GS1 and held this year in German spa town Wiesbaden, gathered 400 CEOs of leading fast-moving-consumer-goods and nutrition companies to award the most successful and innovative entrepreneurs and cross-industry collaborations in the realm of customer response. 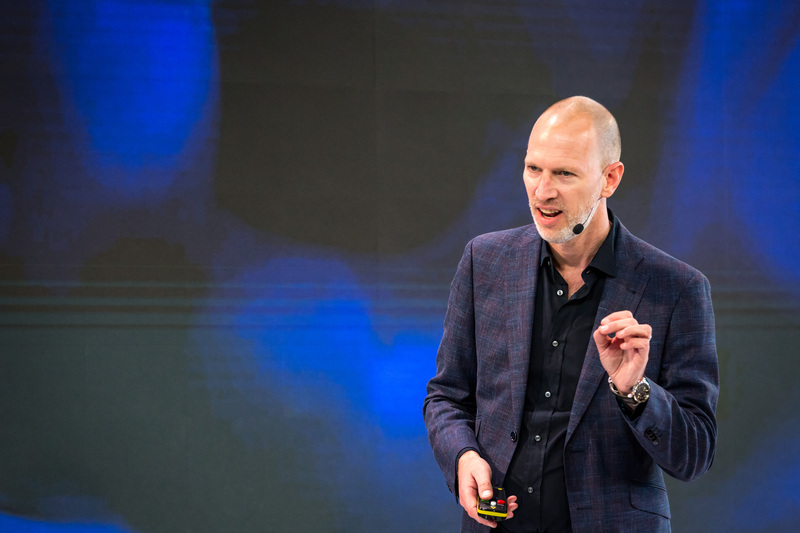 Tim was invited to give the keynote and spoke about what he calls the “new 4 P’s of brands” (purpose, personal, passion, and platform) and why brands have a greater responsibility than ever before not only to enhance social responsiblity, but also to protect and nurture our humanity in an age of AI and automation. Tim made the case that business is uniquely positioned to tackle the most critical challenge of our time: to embrace and integrate the other.